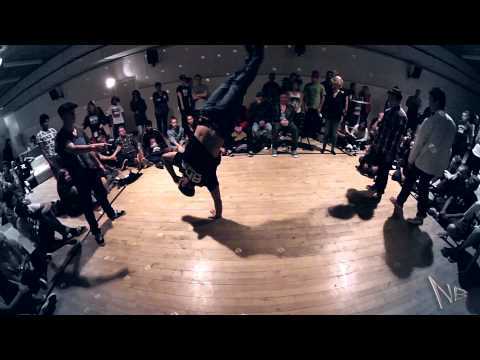 I was battling with Bboy Rodrigo (The Bronx Boys Rocking Crew & Natural Effects) at ABC Jam Vol.2 in Randers, Denmark. We lost second battle to the new generation of bboys, and I got serverly injured in my solo. This experience led me in a whole different direction in life, and opened up a lot of new channels for me to express myself! There is always something to be thankful for in all that we experience..